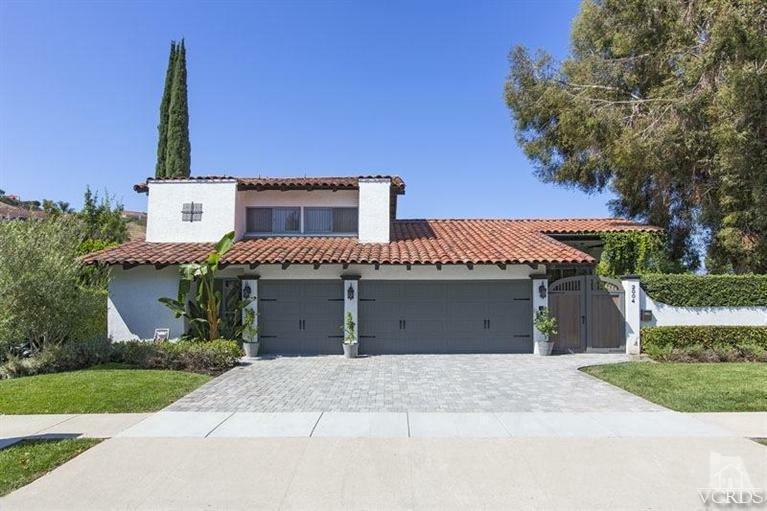 We make searching Westlake Village CA homes for sale by schools easy, check out all the areas we service below! 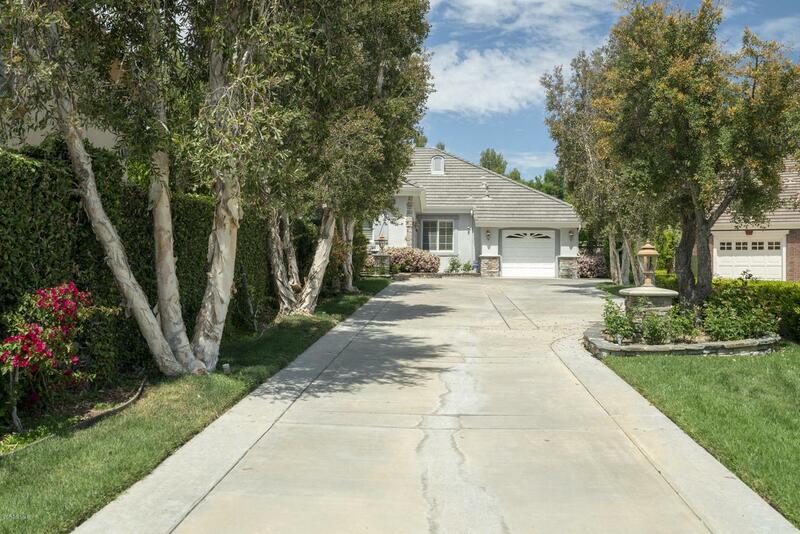 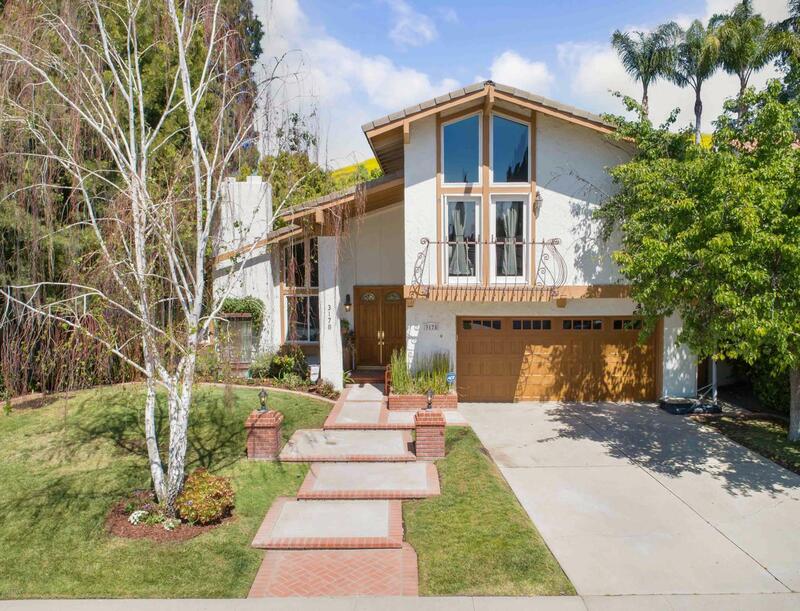 Below is a list of all the Westlake Village CA homes for sale by schools that we service. 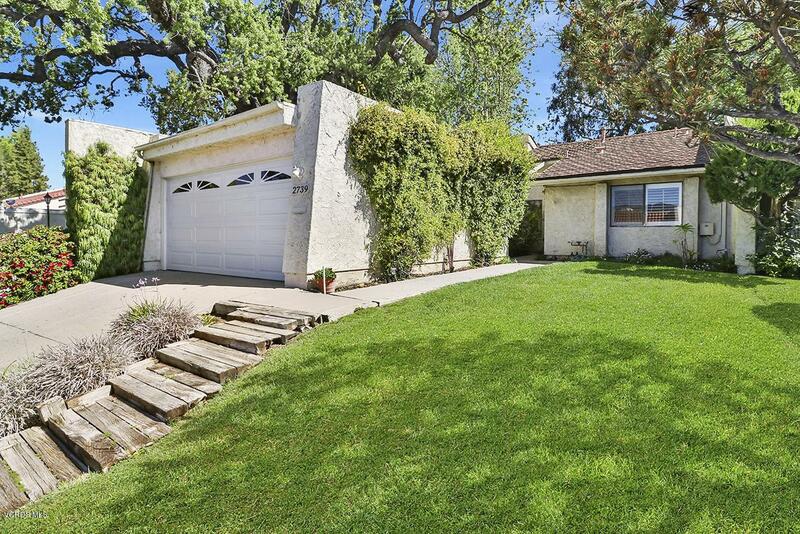 We service all areas of Westlake Village so if you don’t see a specific schools or community below that you’re interested in please let us know so we can assist you!